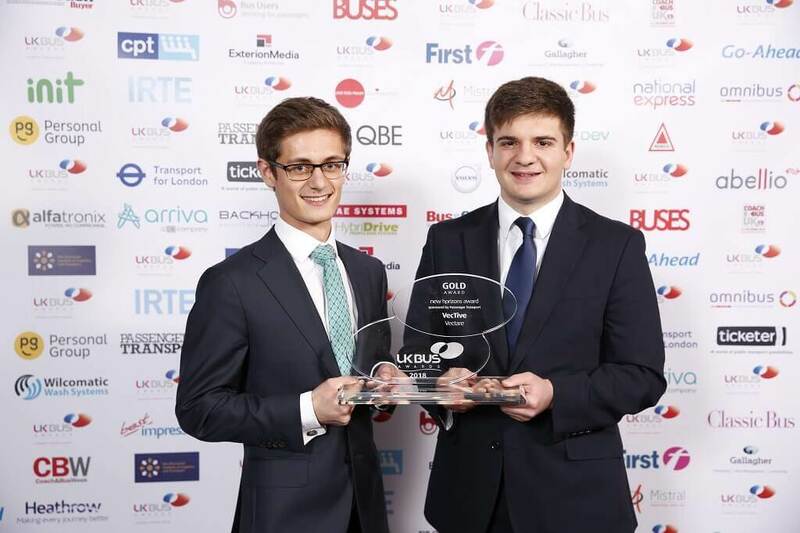 Vectare was founded in 2016 by best friends Peter Nathanail and Dominic Kalantary while they were still studying at university. 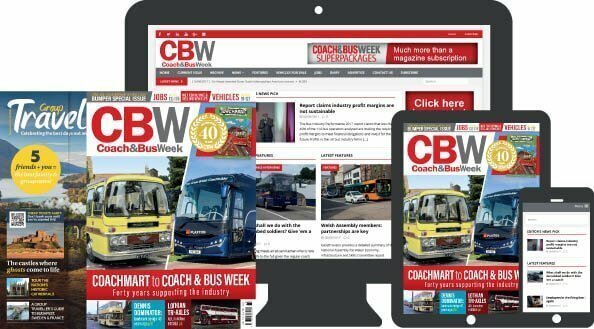 Their vision was simple: to change the way that school transport was planned, managed and delivered. They felt they had seen a gap in the market and believed a lot of school bus services were at the bottom of the pile in terms of quality. The pair subsequently created a package which combined new technology for booking systems, vehicle tracking and passenger registration, with a better focus on customer service for passengers bringing in data analysis for a more effective and reliable service.